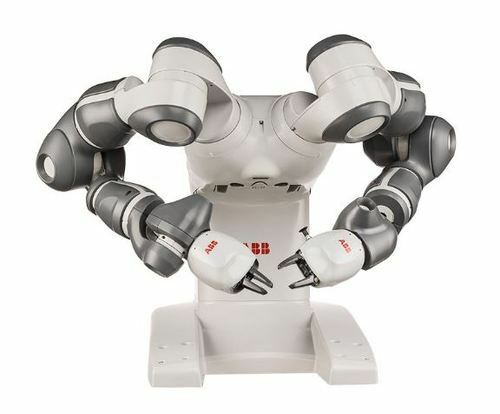 Over the last decade, automation has not been as common within the UK as it has been within other countries, mainly to the large cost of integration with industrial robots, plus the excessive safety precautions required when using industrial robots. This has lead to many businesses either ignoring automation needs, or offshoring work to countries such as China. It is commonly known that countries such as China, India, Japan have much lower production costs, mainly due to low wages. This therefore can sometimes persuade companies to outsource their factories and staff. As you can image, this does not sit with the UK very well. 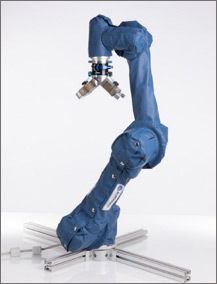 Collaborative Robots were introduced in 2010. 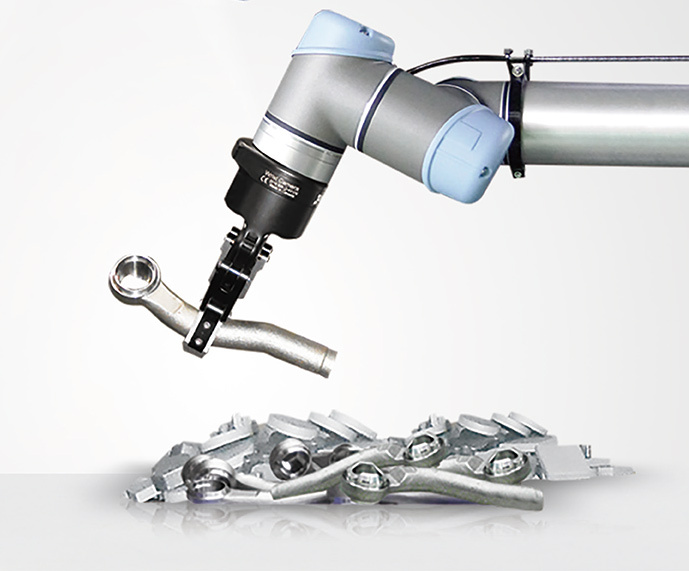 Find out how collaborative robots are different to industrial robots here. Safety is no longer a concern due to the added implementation of emergency stopping sensors, and there is also more confidence with the fact that cages are no longer necessary. 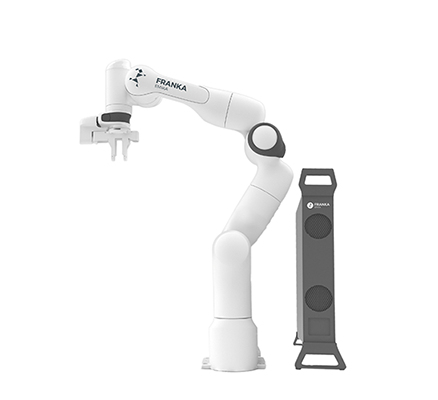 Prices are lower than industrial robots, ite this, however for many businesses, the price of purchasing can be a large investment. 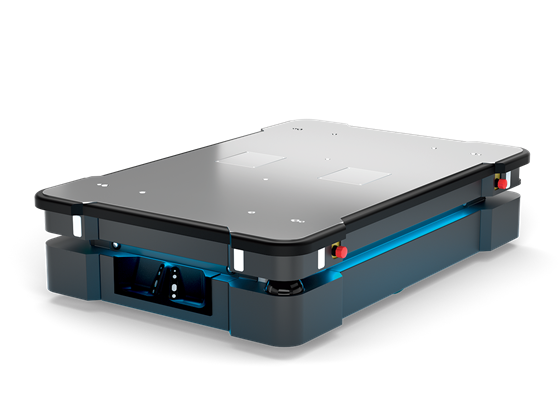 Fast forward to 2018, Bots mission is to make “automation accessible” with a solution thats simple – offering a rental scheme to implement Collaborative robots, without the upfront cost.